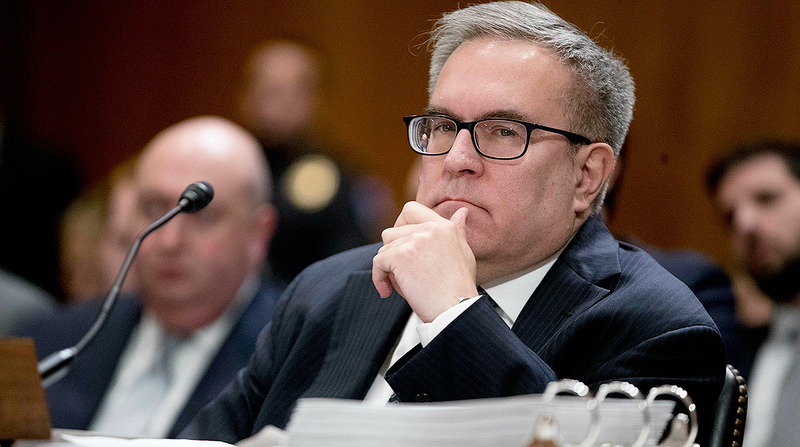 On Feb. 28, the U.S. Senate confirmed Andrew Wheeler to be the administrator of the Environmental Protection Agency. The vote was 52-47. Senate transportation funding leader, Maine Republican Susan Collins, joined Democrats in opposition. Environment and Public Works Chairman John Barrasso (R-Wyo.) praised Wheeler, calling him the ideal candidate to succeed former Administrator Scott Pruitt. Wheeler had served as acting administrator. Democrats, such as EPW ranking member Tom Carper (D-Del. ), questioned the nominee about climate change. They also have urged the Trump administration to promote sustainable sources of energy. “We should not move so quickly with Mr. Wheeler’s nomination in light of his failure to ensure that EPA acts responsibly, especially in areas where there are such clear ‘win-wins’ that most EPA administrators would have welcomed the opportunity to implement,” Carper said during Wheeler’s confirmation hearing earlier this month.